192.168.100.1 – Router and Modem Default IP Address – The IP 192.168.100.1 is a private IP address, assigned as default access address to certain models of routers, regardless of brand. 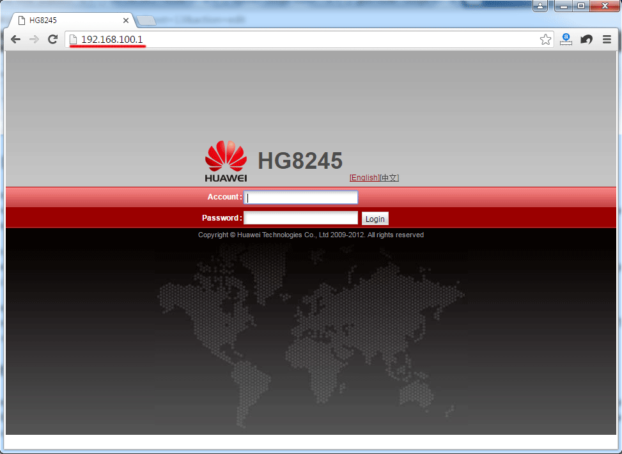 This site collects and solve random issues with routers residing at the IP address 192.168.100.1. If you have any question, need free help, or you want to share with us some tips and tricks, you can use our Contact form to reach us. Also, we are not native English speakers, so please excuse possible mistakes and errors on our site. What is the IP of my router? 192.168.100.1 is an IP address. Special thing about this IP is, that it belongs to a special private IP range. In practice it means this IP is used in local area networks, in most cases as a default router IP. 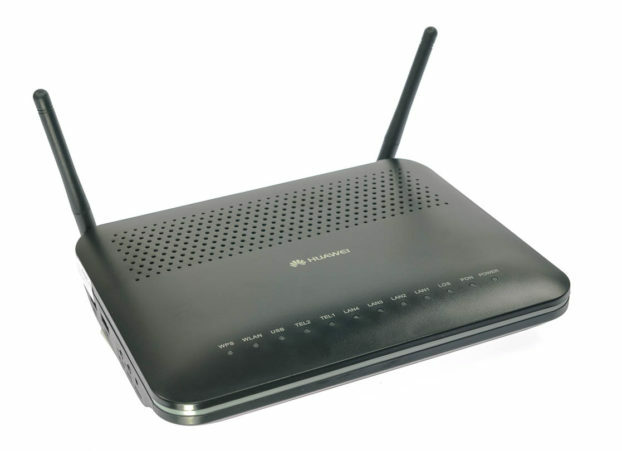 There are many specific brands which use 192.168.100.1 as an default IP, but most common are some Huawei optical gateways, some TP-Link WiFi routers, certain Cisco routers, couple of Motorola and Ubee routers… You can find complete list here. 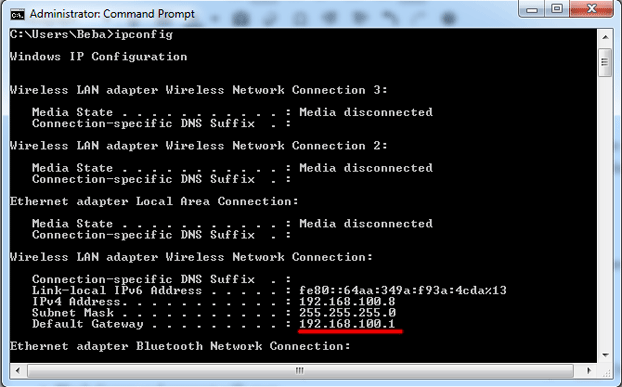 Does my router use 192.168.100.1 as a default IP address? Router default IP address can be any IP address from the reserved IP range. Most common router addresses are for example 192.168.1.1, 192.168.0.1, 192.168.2.1, 192.168.1.254, 192.168.254.254, 192.168.100.1 and so on. It can be any IP from the private IP range, but manufacturers usually pick the first address in private IP space or any address that seems easy to remember, to be default address for their routers. You can find out what is the default IP address of your new router on a couple of ways. If you bought the new router, you can simply look on the labels bellow it, however if you got used wifi router or you changed your router default address you need to connect your router to your computer in order to find it. How do I find what IP my router is using? Easiest thing is to connect to your router via LAN UTP cable. Your router usually has couple of LAN ports. Some will be colored and some will be numbered. Blue LAN port on a router is for your Internet connection, numbered ports are for network clients. You need to insert UTP cable into your computer network card and into LAN port number 1 on your router. Next steps might be different from operating system (OS) to operating system (OS)… Complete guide with steps for different operating systems and devices can be found here. In the “Search” field or “Run” (this depends from your Windows version) type “cmd” (without quotes). Black Command prompt will open. Type the “ipconfig” and press “Enter”. Command will return some data, scroll down until you find line “Default Gateway”. Write down the number behind your “Default Gateway”. That number is the default IP address of your router. On the right menu click on the “Change adapter settings”. You will have list of your available connections. Look for one which doesn’t has red X on it. Click on the button “Details”. Look for the line “IPv4 Default Gateway”. Number behind it, is your router IP address. Write it down. In our case you see from the image bellow its a 192.168.100.1 IP. 2. Type “route -n” without quotes and press Enter. 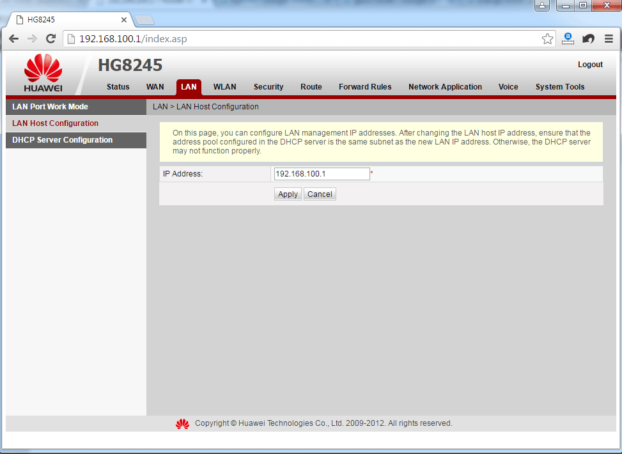 How to login into router control panel? Router control panel is usually accessed by typing its default IP address (in our case 192.168.100.1) into the browser address bar. Just open your favorite web browser (e.g. Google Chrome, Mozilla Firefox, Opera, Internet Explorer or Vivaldi) and type the IP you’we found in previous steps, then press enter. After you done that, your router will ask for Username and Password of the administrator (which is you). If the router is new, you will use default username and password, if the router is used and you or someone else changed password in the past you will need to reset router to factory settings and than login with the default username and password. Default username and password are not the same for every wifi router. Each manufacturer use slight variations of these and to find it you need to consult your device technical manual, or even easier way is to type into Google “ROUTER MODEL default username and password” (replace ROUTER MODEL with your actual router name and number). We also maintain list of default passwords for 192.168.100.1 routers here. What can I do once logged in to my router control panel? How to change router IP default address? To change the default IP address for your router, log into its control web panel. Look for section LAN. That is the section where settings for your local area network are stored. Look for LAN Host configuration or something similar. Insert the new IP you want to use (eg 192.168.100.1). Go to DHCP Server configuration. Enter the START IP ADDRESS (e.g. 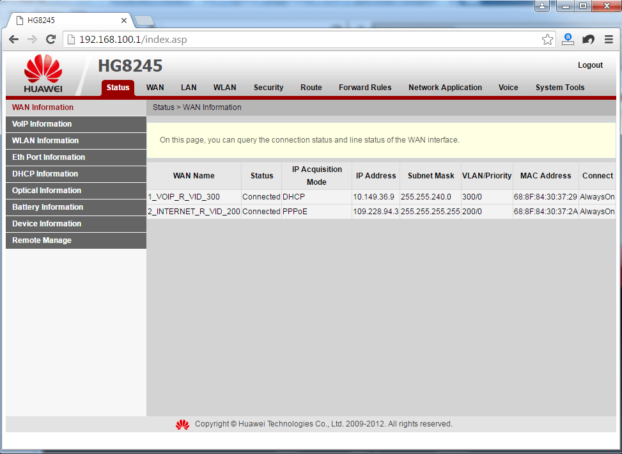 192.168.100.2) and END IP ADDRESS (e.g. 192.168.100.100). Router we used for the printscreens is the Huawei HG8245, a GPON (Gigabit Passive Optical Networks) Router, however most of the home related routers have the same or similar options in their control panels. If you brake something during the change of options, you can always revert your router to factory settings. You also need to know that some of the settings especially in ADSL modem/routers, might not get restored during recovery to factory settings. These setting include your ISP specific settings and if you don’t know those you will lose your Internet connection. Good way to avoid this problem is to “Export your router configuration file” and if there is need, you can always restore your configuration file you made earlier. Options for exporting and importing configuration files are usually located in the “System” or “System tools” section of your router control panel. 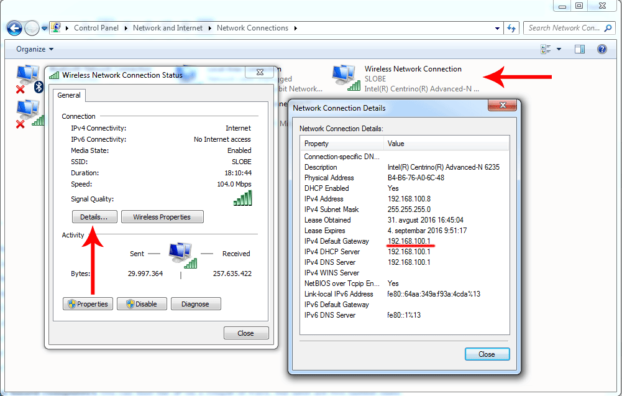 This tutorial is applicable to connectivity issues with other default IP addresses.